If you have different usernames for a single service, for example different Gmail accounts or multiple Twitter accounts, then with default Firefox nature, you can only login to these websites using only one username at a time. 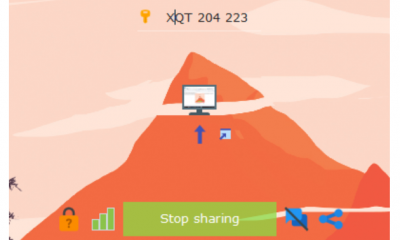 Multifox is a Firefox extension that allows Firefox to connect to websites using different user names. So if you have multiple Gmail accounts, you can open them all at the same time. 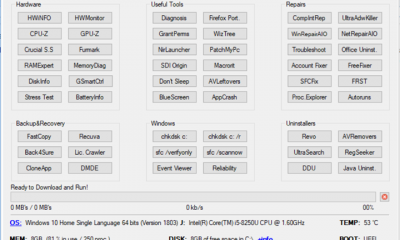 Each Firefox window, managed by Multifox, accesses an account without interfering each other. 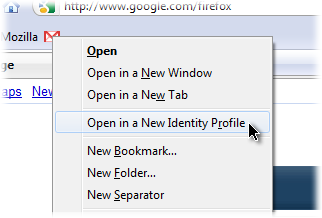 Once installed, Multifox creates commands in context menus of links and bookmarks (Open in a New Identity Profile) and in File menu (New Identity Profile). This will open up new window and login sessions in these are totally independent of the other ones. If you need to access 5 Gmail accounts you will need 5 windows with different identity profiles. Logins are preserved the same way they are in “regular” windows. Even if you close the window or quit Firefox. 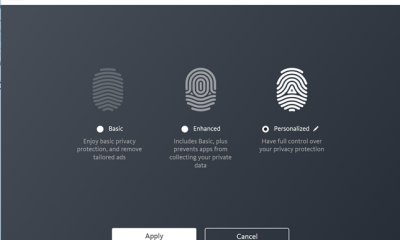 The identity profile of each window is preserved when Firefox restores the session. 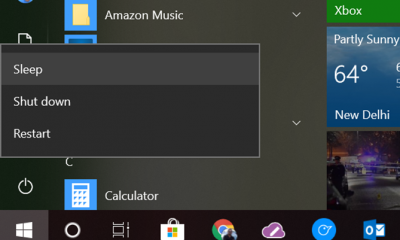 New windows inherit the identity profile from the window they were opened from. 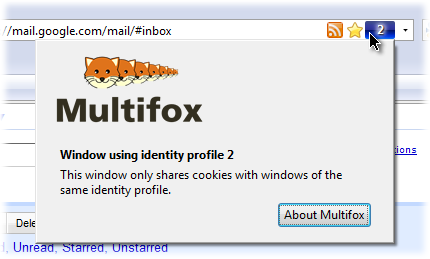 Multifox begins from 2, because it considers 1 the “regular” Firefox identity profile. 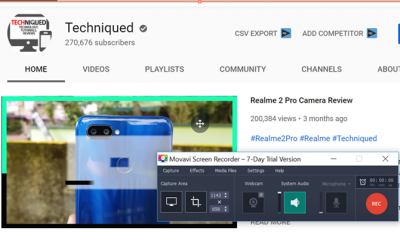 Check out Multifox, an useful add-on for Firefox users.